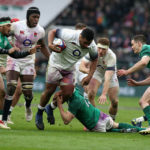 England prop Mako Vunipola has suffered yet another setback after being ruled out of the rest of the Six Nations tournament with an ankle injury. 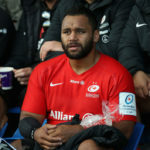 Billy Vunipola has been ruled out of England’s November Tests after breaking an arm while playing for Saracens in the European Champions Cup last Saturday. 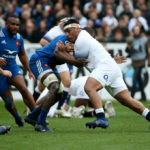 South Africa-born Saracens captain Brad Barritt says the Springboks will need to be wary of ‘freakish’ prop Mako Vunipola during the June Tests.